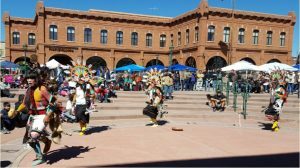 The Center for Indigenous Music and Culture is a non-profit organization that seeks to preserve and promote indigenous cultural traditions by facilitating connections between indigenous artists and the community of Flagstaff. By providing a platform for indigenous artists, we help create new outlets and audiences for their work. Through workshops, performances, and retreats, the primary goal of the CIMC is to contribute to the long term sustainability of indigenous cultural traditions while strengthening the cross-cultural fabric within the community. The Children’s Chorale of Flagstaff provides music education, performance opportunities, and a variety of music enrichment activities under professional choral direction. The vision is to create a foundation for life-long involvement with music. 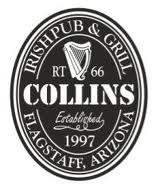 Established in 1981, Collins Irish Pub & Grill offers both American and authentic Irish cuisine in its beautifully remodeled, historic downtown Flagstaff location. Menu items are made from scratch on the premises, including our soups, roast beef and turkey. We hand cut our steaks, hand season and pat our burgers, and batter all of our chicken, shrimp, and fish & chips to order. And nothing beats a plate of Irish Nachos. Erasable Color is a fresh and vibrant musical presence in Northern Arizona. Comprised of pianist Jess Ryan, saxophonist Liza Stegall, and percussionists Drew Worden and Owen Davis, this quartet specializes in the energetic and dynamic performance of contemporary music. Erasable Color is committed to playing the music of established modern composers as well as the music of a younger, emerging generation. In 2011, five composers from around the country have been commissioned to write new works for Erasable Colors unique and versatile instrumentation. 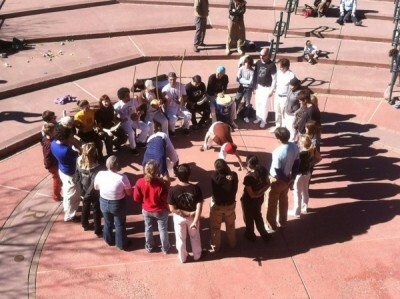 Community band serving the needs of the greater Flagstaff community. 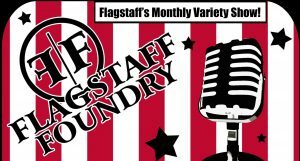 Founded in 1995, the Flagstaff Light Opera Company is a non profit corporation whose purpose is to offer community-based musical theatre and light opera productions in northern Arizona. 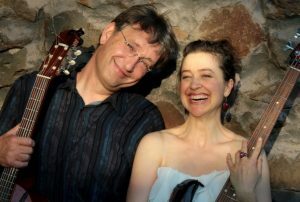 Flagstaff School of Music evolved in three years from teaching out of the house, to renting a small studio, to their current, and much larger location. They are providing a quality musical education program including guitar, drums, bass, piano, banjo, mandolin, violin, viola, ukulele and harmonica, as well as vocal instruction. Flagstaff Symphony Guild is the fundraising auxiliary of the Flagstaff Symphony Association. 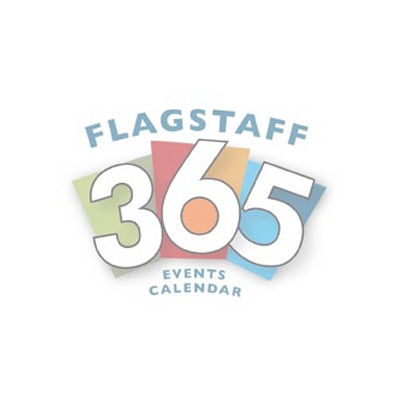 We share a non-profit tax ID number with the Flagstaff Symphony Association. The mission of the Flagstaff Youth Chorale is to provide music education, performing opportunities, and a variety of music enrichment activities under professional choral direction. Our vision is to create a foundation for life-long involvement with music. Friends of Community Radio Stations, an Arizona non-profit organization, was formed in 2015 to serve as a collaborative fundraising arm for community radio in Flagstaff. The community radio model engages diverse members of the public to serve as volunteer programmers who present music, arts, and public affairs programming relevant to our community. 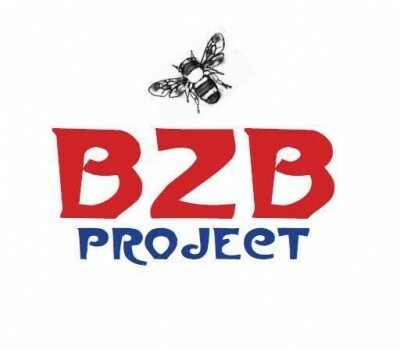 Our mission is to generate funds that support community media on the Colorado Plateau through event-based programs, underwriting, marketing campaigns, and local partnerships. 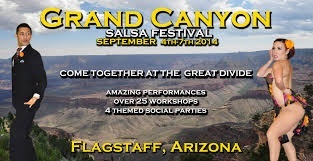 Grand Canyon Guitar Society (GCGS) is a not-for-profit arts organization dedicated to the study, performance, and advancement of guitar in the Northern Arizona region. GCGS is made up of community members, serious guitar students, and professional musicians. Guitarists of all ages, styles, and skill levels are encouraged to come to monthly meetings to network with other guitarists. 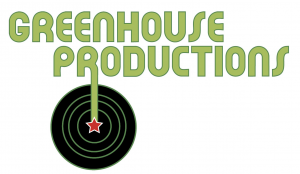 At Greenhouse Productions they’re passionate about music. 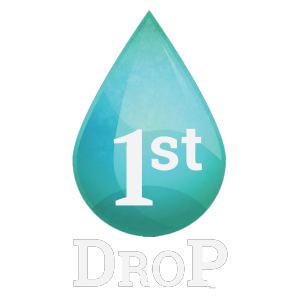 Since 1999, they have built a successful business from the ground up and realized their goal of becoming the premier concert promoter in Flagstaff and Northern Arizona. They have worked with hundreds of artists from Grammy-winners to newer acts. Greenhouse Productions has excelled at cultivating a successful business and in the process has earned the respect of concertgoers throughout the Southwest. Grassroots promotional strategies, coupled with their knowledge of Arizona communities have been their greatest strengths. They not only produce professional quality concerts in the best venues in Arizona, but they do so with an eye for artist satisfaction. The International Boys and Men's Choral Festival will take place in Flagstaff and Tucson, AZ from July 14-21, 2014. The mission of the International Boys and Men’s Choral Festival is multi-faceted. In addition to interaction with other boy and men choristers who love to sing, the festival offers an incomparable choral experience advancing both artistic excellence and character development.